Through implementation of innovative systems and tools that drive positive behaviors, we create a culture of continuous improvement through operational excellence. This strategy links leadership and front line employees through teamwork and problem solving allowing us to deliver on our promise to you. Guided by our vision, mission, and values our innovative approach to supply chain and fleet solutions offer customers reliability, efficiency, and safety. By re-engineering your supply chain through implementation of LEAN, we help you eliminate waste, improve productivity, enhance customer service, and lower operating costs. This is achieved by improving the culture, communication, and customer experience. With LEAN, every step in every process adds value for the customer. If it doesn’t add value, it is eliminated. You’re focused on managing your core business. But when you don’t dedicate enough time to managing complicated projects, you may end up paying for it in delays, costs, and headaches. Our project management services take care of planning and analytics, as well as site quality management so you lose the stress of management, without ever losing control. Being the number one oil filter brand in America, FRAM knows having waste in your engine leads to poor performance. 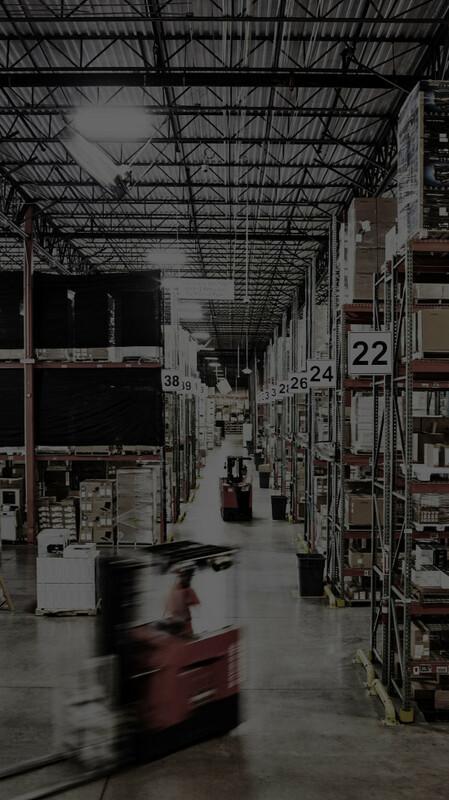 Being a supply chain logistics industry leader, Ryder knows having waste in your supply chain can also lead to poor performance. By collaborating with Ryder, FRAM was able to filter out waste from its supply chain, leading to more efficient processes and cost savings. The results include 100 percent productivity increase, 99.8 percent pick accuracy, and a seven-figure reduction in annual distribution costs.